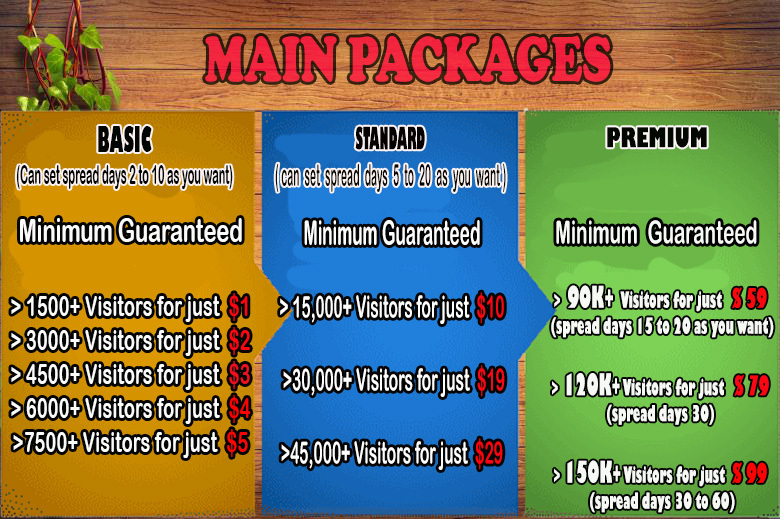 According to packages you can request spread days as you want and you will have continuous traffic for whole day. 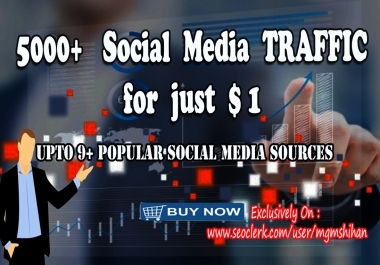 You can provide many sites to split total traffic but it should be 1 link per $1. Here we will provide traffic from USA. If you want to target regions like Europe , Asia, Africa, Australia, etc please notify that clearly in order requirement. 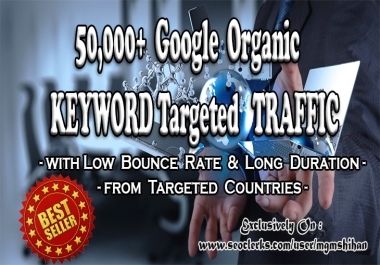 If you want to target any specific country other than USA then you have to place order premium packages. In here traffic will not provide for YouTube. But if you want views for YouTube channel please contact us inbox.